What would it be if this famous game will hit the cinemas? Wouldn't it be great to watch it in live action? Unfortunately not all things that pop in the internet are for real, just like this amazingly created prank trailer of Legend of Zelda. As quoted from "Legend of Zelda (April Fools' Day) Movie Trailer Premiere: Your dreams realized." "Much like the indie gem Cloverfield, this project has been shrouded in secrecy and details kept close to the vest. What we do know is that the film is being written and directed by newcomer Sam Balcomb. Going the route of Star Wars: Episode IV, this production decided to cast all unknowns in the iconic roles. 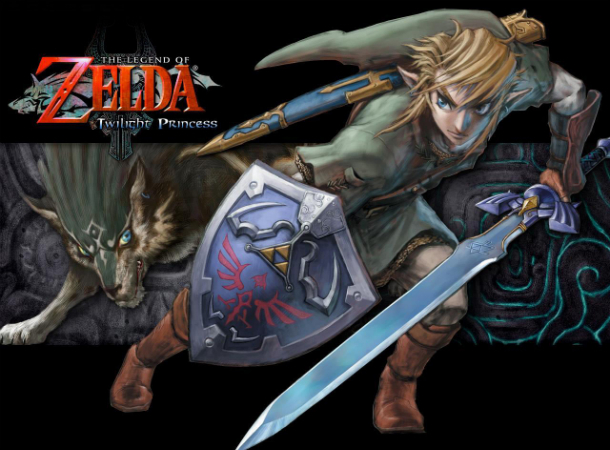 Link is played by JR Killigrew, Camille C. Brown portrays a very Elven Princess Zelda, and Gregory Lee Kenyon stars as Ganondorf. You may, however, recognize Camden Toy (see TV's Buffy and Angel) in the supporting role as Sahasrahla." It would have been great, seeing that the effects in this fan made trailer looked very good even if it was created in circa 2009. Imagine how it would have looked after more than three years of movie technology advancements.